Boil water. Dissolve soap in water. Put into blender. Add remaining ingredients and mix until fluffy. Add essential oil and pour slowly into ceramic Shaving mug. 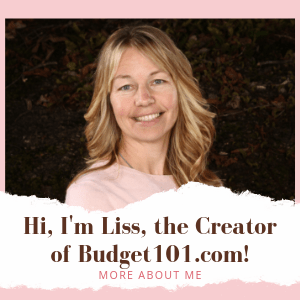 submitted to Budget101.com through our daily discussion List. just curious if anyone has tried this and how it turned out? I was always shy of buying coconut oil for things when I started making my own health and beauty products, but when you begin making them and you make more of them, you will quickly see the cost savings over all. Also, I often add bentonite clay powder to shaving soaps. It is to help the razor glide and is a great over all product. I make my own soaps from scratch, too. It isn’t the cost of the shaving cream that kills us … it’s replacing the razor blades!